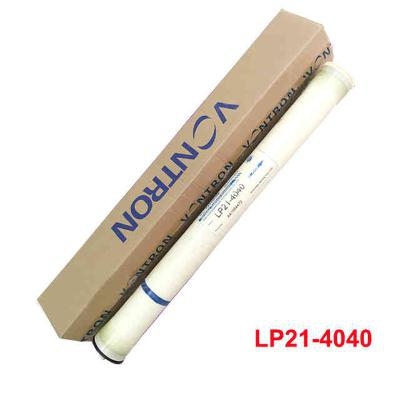 Reverse osmosis membrane Vontron Lp21-4040 for commercial and industrial use. It is used to clean and reduce the overall mineralization of water. It produces the highest quality purified water at low operating pressure. 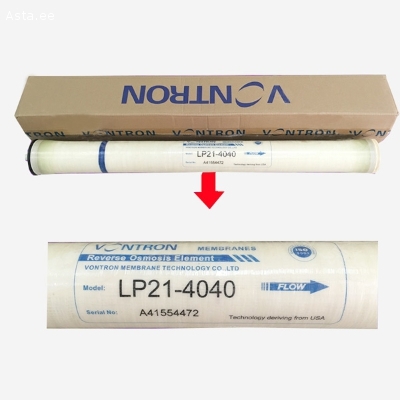 Membrane type: polyamide thin-film composite.